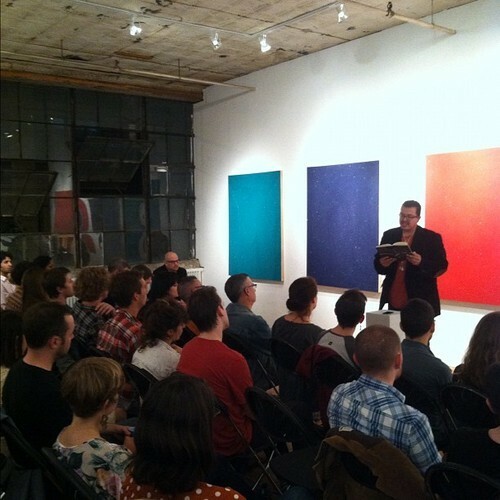 Terence Degnan will read with Khadijah Queen and John Murillo in The Brooklyn Poets Readings Series at Studio 10 in Bushwick, on the first floor of The Bogart building across the street from the Morgan Avenue L train stop. Admission is free. Wine, beer and light refreshments are served. 56 Bogart St, Brooklyn, NY, 11206. (718) 852-4396. This entry was posted in Events and tagged degnan, reading, small plot, sock monkey on February 13, 2013 by smp.